Teaching Australia and the Two World Wars I confront again the puzzle of Australian enthusiasm to sign up for European wars. Recent Australian nationalists have deplored this: Gallipoli is a cinematic expression of this nationalist despair. If race was as central to Australian identity in the early twentieth century then why did Australian sign up so enthusiastically for a war with Germany? Germans are not seen as the racial other, opinion polls from the 1950s showed they ranked highly among preferred migrants ahead of our gallant wartime Greek allies. Is there a contradiction between Australia’s radicalism manifest in the high levels of Labor support and imperial loyalty? Thinking about this after reading the early chapters of Bean’s The Story of ANZAC. His description of prewar Australia as largely rural and egalitarian has attracted scorn. But in an odd sense he has a point. Drawing on James Bryce I argue that one reason for the strength of class politics in pre-1914 Australia was cultural homogeneity. Australian workers saw the rich as people like them but just with more money, it thus seemed logical to mobilise as an economic class and to conquer the state. But this class mobilisation was narrowly economic, class division reflected a deeper unity. Australians were born modern and capitalist, high literacy levels and centralised administrative structures made the Imagined Community exceptionally strong. What better example of print capitalism than The Bulletin? 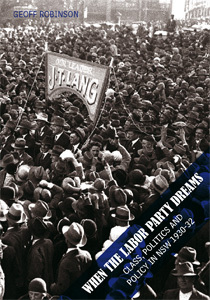 Australian Labor’s rise was mightily assisted by the fact that there were no entrenched patterns of partisan allegiance among voters. The rise of Labor and the unanimity of the 1914 mobilisation were two sides of the same dynamic. Did the modernity of Australian society contribute to the military ability of Australian soldiers? Reminded of Theda Skocpol’s observation that the major achievement of social revolutions is often the construction of a powerful military. Born modern Australia was born revolutionary. 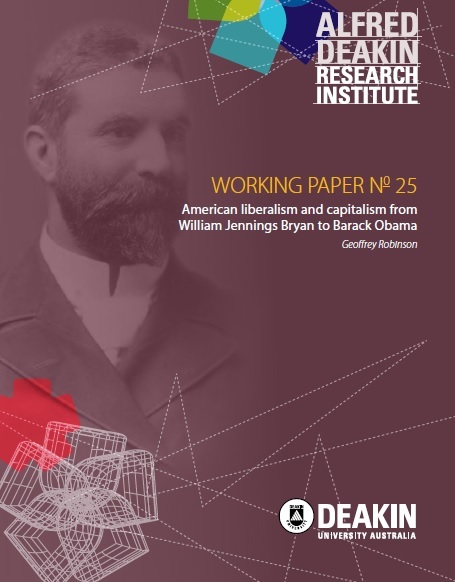 Overall this debate is an example of how Australian historians have neglected the importance of institutions and state-building for a focus on society whether seen in class or racial terms. Geoff, the thing that puzzles me is why people should be so puzzled at Australians willingness to sign up to two wars. Have we lost so much of our history that we cannot understand how people thought and felt? I thought that your last sentence captured the point well, Geoff. Maybe I’m an old fashioned fogie, I would like to think not!, but it seems to me that the question of what people should have thought has very little relevance to what they they did think.